The biggest standout feature seems to be a construction that leans toward a fitted, low-collar construction. 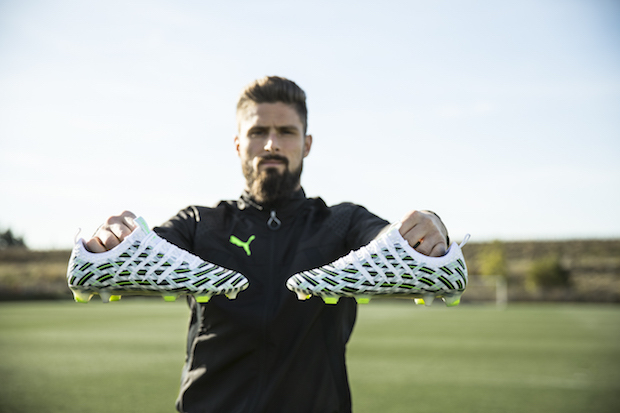 Something we’ve seen from adidas with the early X models and the newest Umbro Velocita 3, Puma is diving further into the collared world. That collar seems to slowly slip under a synthetic that makes up the bulk of the boot. The collared material has some definite texturing to it, but the camo colorway makes it really difficult to get a great grip on the synthetic that makes up the bulk of the boot. 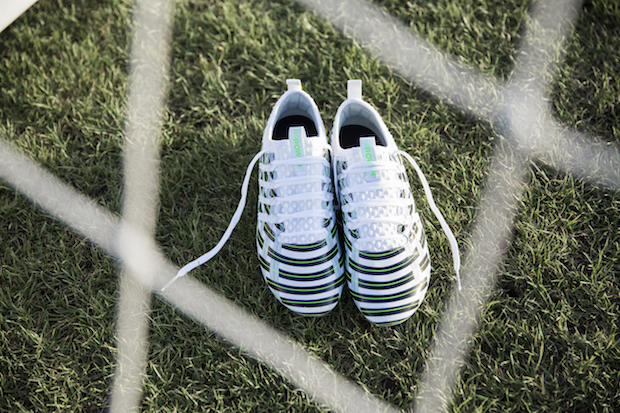 Holding true to earlier iterations of the evoPower, the boot has retained the previous model’s soleplate. 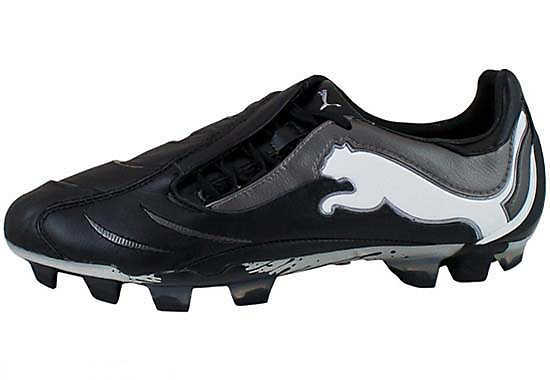 Still one of the most impressive soleplates on the market, it’s a smart move by Puma to stick with a soleplate that works considering how massive an overhaul the upper seems to have snagged. 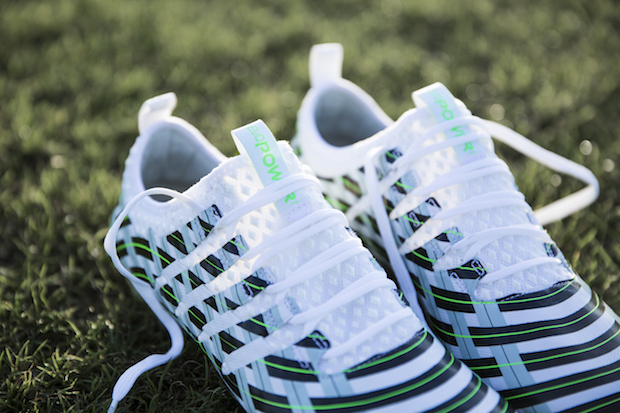 There are quite a few questions we have for the evoPower Vigor before it hits, and those questions only increase with how impressed we’ve been with past evoPower iterations. 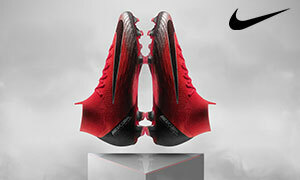 Will this style of boot accommodate the leather versions that Puma releases and that the pros seem to prefer? Will such a thin collar still give us the feel of a power boot? 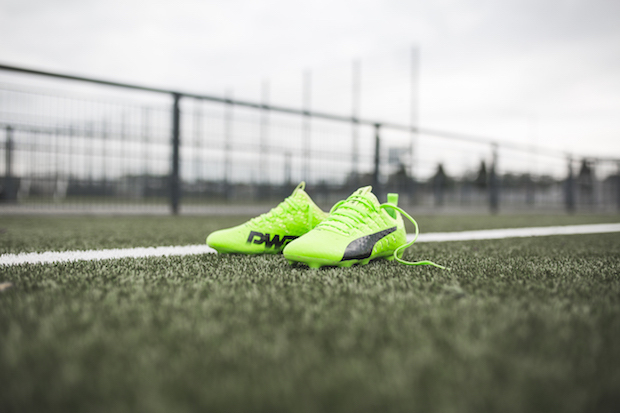 Lots of questions on the horizon for the newest evoPower, but Puma is a brand that is more than capable of delivering consistently amazing boots. 2017 is kicking off in style…will Puma sit atop the pile when we turn the page to 2018?